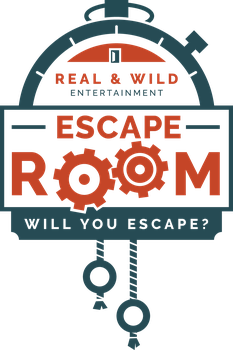 Sitemap - Escape Room of Colorado - will you escape? 07/11/2018 - Balance and harmony grows with time. 06/21/2018 - Summer Solstice the Longest Day of the Year! 04/03/2018 - We're Taking this Show on the Road! 03/09/2018 - Official Saw Escape Room - Las Vegas! 02/11/2018 - You Don't Need to be 1st - You Need to be The Best! 02/06/2018 - Everyone is Talking about Escape Rooms! 01/31/2018 - Mardi Gras in Breckenridge! 01/29/2018 - Meet the Team! 01/20/2018 - 3 + Escape Room Companies = FUN! 01/09/2018 - Are You Ready for Your Personal Segway Robot? 01/08/2018 - We Love Escape Rooms Too! 01/07/2018 - 5” New Snow! 01/02/2018 - Annual Ullr Fest is Coming! 12/16/2017 - Have You Heard of Reddit? 12/13/2017 - Would you pay to keep your personal data... personal? 12/10/2017 - The Dew Tour is Coming! 12/06/2017 - Who Covered Wham! Last Christmas? 11/28/2017 - Need a place to sleep in Breckenridge? 11/25/2017 - If things can go right, they will!